We are just counting down the days until Memorial Day weekend is finally here! We are so close to the start of summer and we can't wait. Summer time means beach + friends + sun kissed skin. If you stay in the New York area we have the perfect guide to seeing all the beaches this memorial day weekend. During the summer we love to catch some sun but also be able to go get something to eat without going far or having to drive somewhere especially if we wanted to stay the whole day. 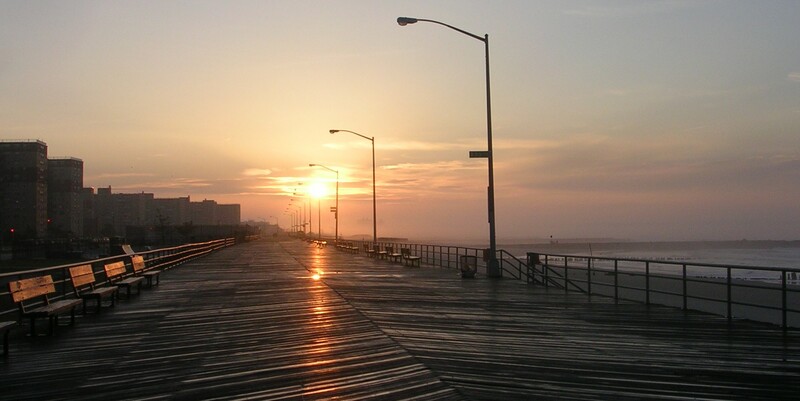 Coney Island Beach is one of our favorite beaches because not only does it have a beach but also has a boardwalk, food and rides. This beach as it all whether you hang out with the fam or with friends grab some rays by day and some rides by night and don't forget the cotton candy, summer is nothing without it. 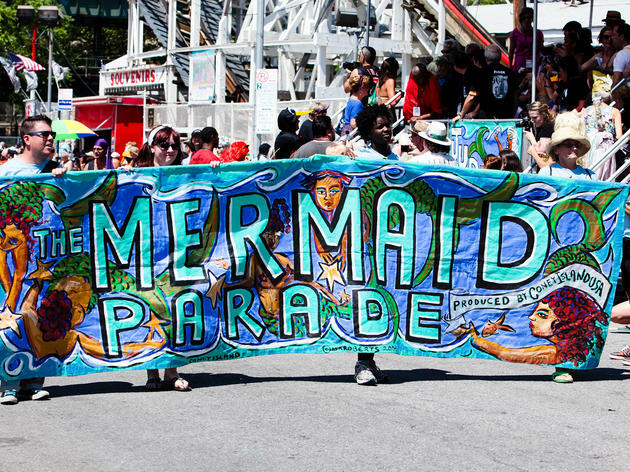 Coney Island also has a Mermaid Parade where everyone dresses up as a mermaid or a mystical creature for the day. 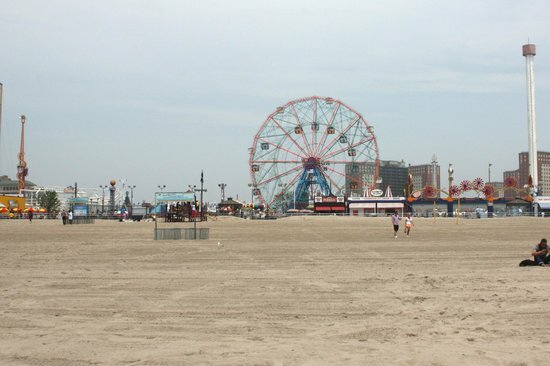 If you are looking for a spot that is more low key and not too family oriented then you may want to take a trip passed Coney Island and head to Brighton Beach. Brighton Beach may be a part of Coney Island but it doesn't have all the attractions and is more peaceful to take a nap in the sand and listen to the waves crash along the shoreline. Another beach in Brooklyn is the Manhattan Beach Park. This beach is perfect for families to hang out in the sun. You can bring your own picnic baskets and have a barbecue or go play in the sand and swim in the water. In the park section you can play different kinds of sports from tennis to basketball which makes it fun if you don't want to lay on the beach all day long and be active. Another beach that is growing in popularity but more for locals is Rockaway Beach in Queens. This beach is a collection of smaller beaches where residents live and can walk to the beach in minutes. There are more relaxed things to do there like get breakfast, lunch or dinner after a day at the beach. There is not too much going on and doesn't get overly crowded like other beaches where people from all over come to visit. Whichever beach you decide to go to this summer make it a Brooklyn Beach!